Whether their only hit was partially inspired by a Pepsodent toothpaste jingle is a matter of conjecture, as is whether that bass drum 'boom' on the breaks was the result of a ball being thrown against the wall of their rehearsal space at the right instant. 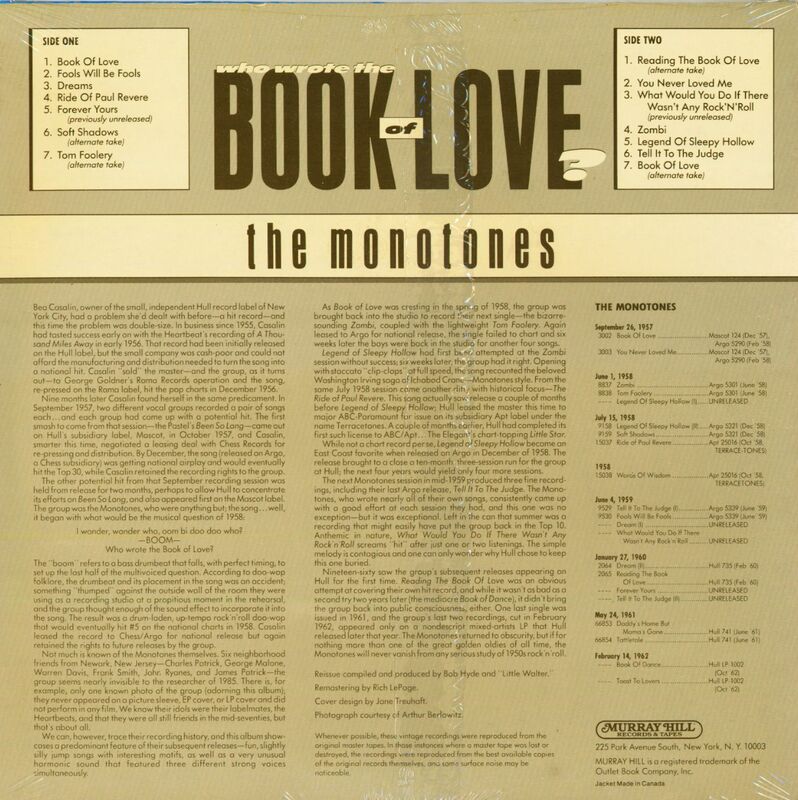 One thing we know for certain: The Monotones' Book Of Love was a smash. Six-man groups were a rarity, but The Monotones consisted of lead tenor Charles Patrick, first tenor Warren Davis, second tenor George Malone, baritone Warren Ryanes, and twin basses Frank Smith and John Ryanes (Warren's younger brother). All were teenaged members of the New Hope Baptist Church choir in Newark, New Jersey (its other notables included Dionne and Dee Dee Warwick and Cissy Houston). The Monotones formed in 1955 in Newark's Baxter Terrace housing projects (Charles' brother, James Patrick, would be a member of Newark's Kodoks). 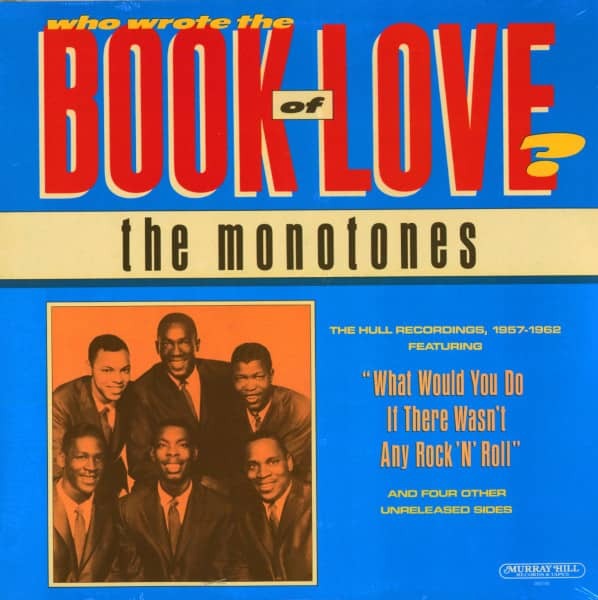 The Monotones wrote the thundering Book Of Love and a nice ballad, You Never Loved Me, and made the rounds of New York's R&B labels with their demo in the summer of '57. Atlantic wanted Book Of Love for The Bobbettes, but former Herald Records bookkeeper Bea Kaslin's Hull Records wanted the group as well. They contracted to Hull's Mascot logo and made a September 26, 1957 session at Bell Sound. Book Of Love hit the streets in December, stirring up so much Eastern action that Kaslin handed it to Chicago's Chess Records. Chess pressed it on their Argo subsidiary that February (Hull made a similar deal for The Pastels' Been So Long) and reaped a #3 seller on 'Billboard' 'R&B 'Jockey' charts that sailed all the way to #5 pop in the spring of '58. Unfortunately, it would be The Monotones' only hit. Two novelties, Tom Foolery and Zombi, were teamed as their Argo encore that June, followed by The Legend Of Sleepy Hollow and another tasty ballad, Soft Shadows, late that year. Argo tried one more time in June of '59 with Fools Will Be Fools b/w Tell It To The Judge. 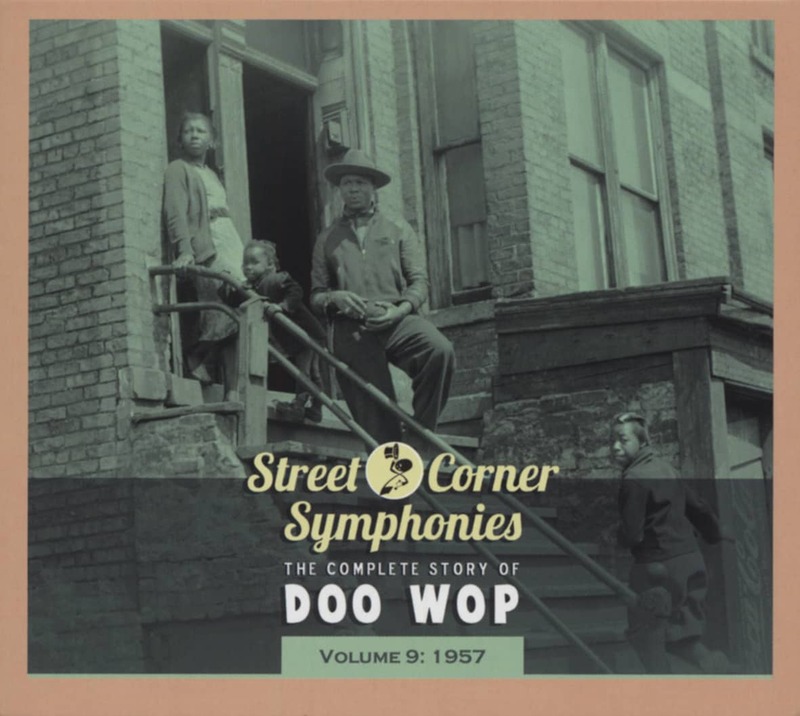 Their last two singles, Reading The Book Of Love (an answer song to their smash) b/w Dream in 1960 and the next year's Daddy's Home But Momma's Gone (a sequel to Shep & The Limelites' hit Daddy's Home) b/w Tattletale, reverted to Hull. John Ryanes died May 30, 1972, aged 31. Several other original members kept The Monotones active into the '90s. 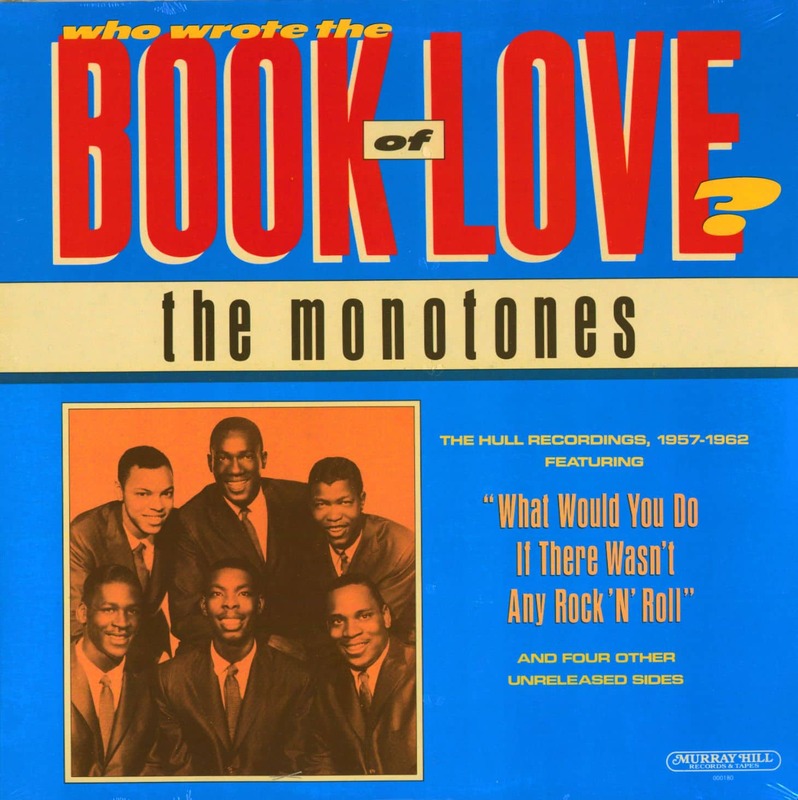 Kundenbewertungen für "Who Wrote The Book Of Love? (LP)"